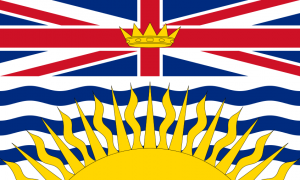 BC Hydro is now allowing select customers in BC to connect our products. Click here to Buy Now! FortisBC is installing smart meters for its electric customers and is connecting some meters to our products. The City of New Westminster has no plans to install smart meters at this time.